They also announced that, thanks to a crowdfunding campaign, they'd produced the genome of Lil BUB, a female cat with a large internet following. Scientists have been uncovering genomes for quite a while. The first from an animal—a worm—came in 1998. Now, the technology has advanced far enough that scientists last year announced a project to produce the genomes for all life forms on Earth other than bacteria and single-celled organisms called archaea. They called it a "moonshot for biology." But what's the point of uncovering new genomes? That achievement came from analyzing the DNA of 80 mosquito brothers. 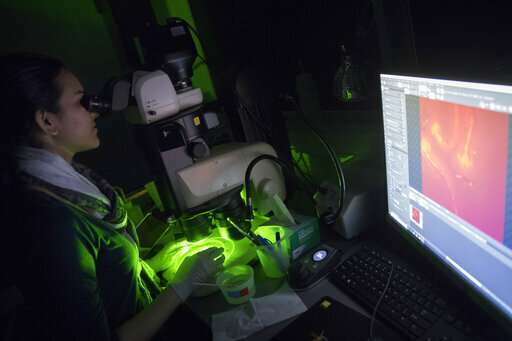 They were born in Leslie Vosshall's lab at Rockefeller University in New York, where thousands of mosquitoes swarmed in cages recently as Krithika Venkataraman was trying to make some more. 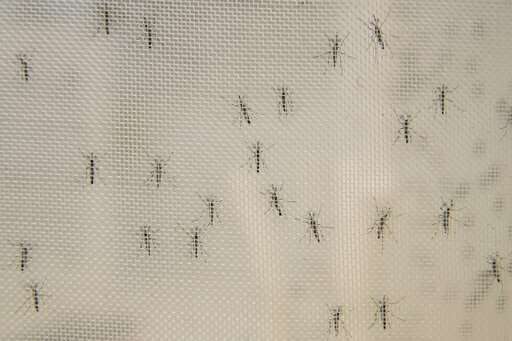 — They found new details about genes that let some mosquitoes resist certain insecticides. 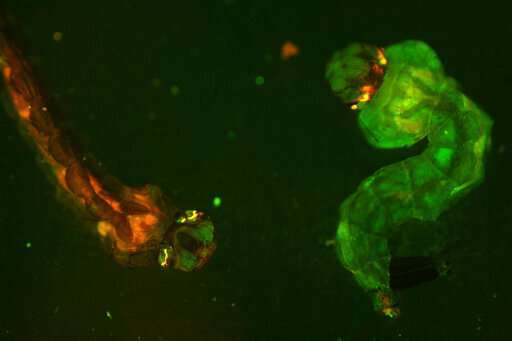 That's a possible step toward predicting what insecticides would be useless for fighting certain populations, as well as a potential lead for coming up with new chemical weapons against the insect. 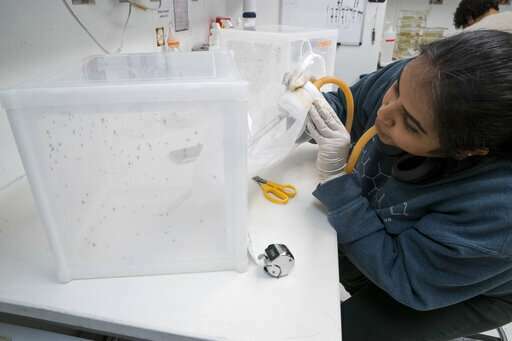 — A similar strategy might be used to make mosquito populations overproduce males. 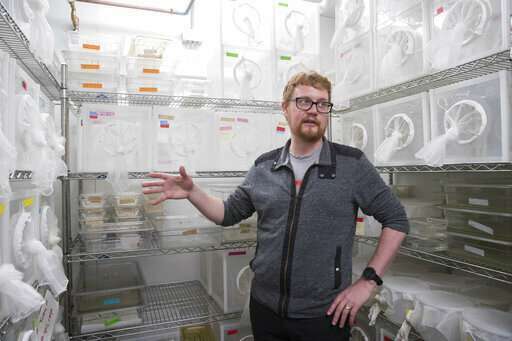 That would reduce mosquito bites in the short term—only females bite—and open the door to shrinking wild populations through genetic engineering. The new genome revealed details of the DNA stretch that makes mosquitoes develop as males, which Matthews called "step one" in pursuing the make-more-males strategy. The salamander genome published in January built on a previous publication by European scientists last year. Although its genome is about 10 times the size of the human one, which makes the analysis harder, the axolotl's regenerating capabilities are an obvious lure. Axolotls can replace "almost anything you can cut off of them, as long as you don't cut off their heads," says Jeramiah Smith of the University of Kentucky in Lexington, an author of the more recent genome paper. As for learning how to let people grow back a severed arm, he figures that's a long way off. "That probably won't be useful for me," joked Smith, who's 42. "I'll be dead, so I won't need to grow my arm back." And Lil BUB ? She's the size of a kitten even though she's 8 years old, and has a number of other odd traits. Scientists looked for genetic mutations, and found altered genes that appear to be responsible for her extra toes and for a rare bone disease.